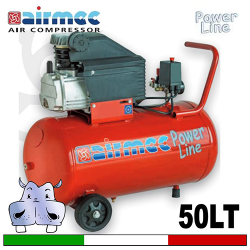 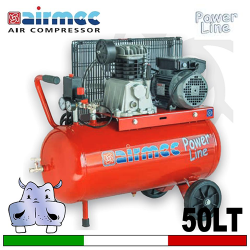 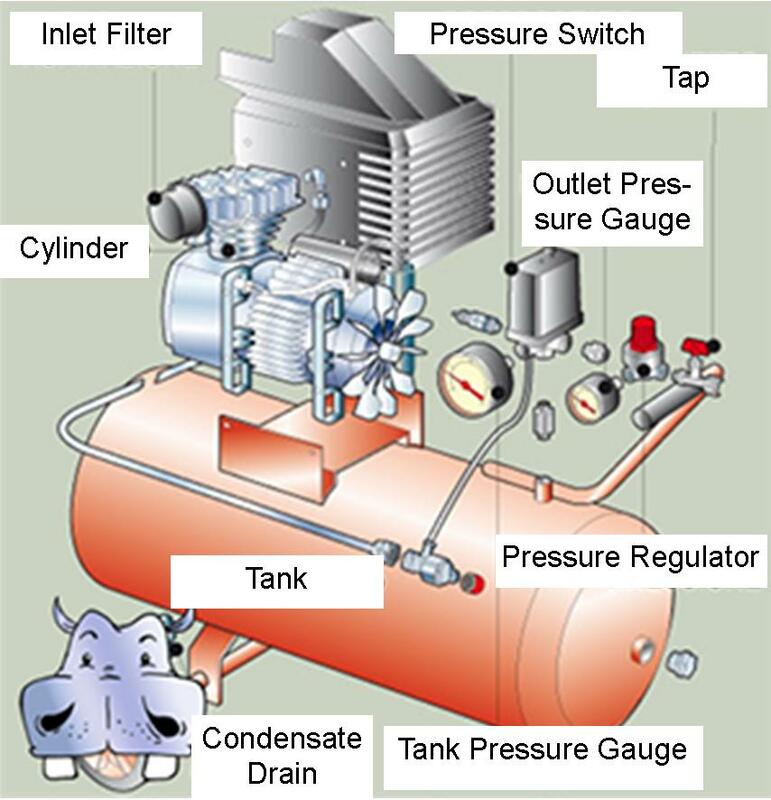 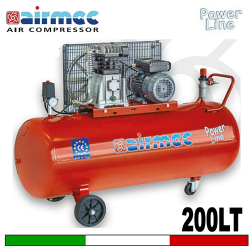 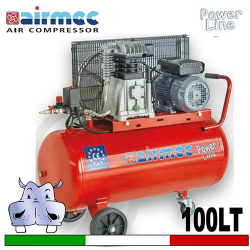 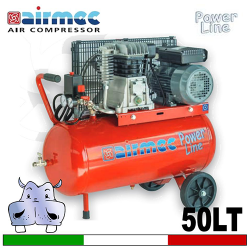 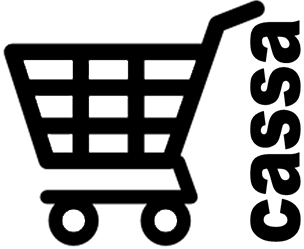 An air compressor is a device that converts power into potential energy stored in pressurized air. 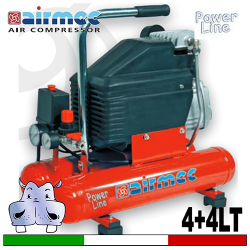 Portable wheeld compressors, easy to handle and easy to transport. The Power Line series compressors are equipped with a handle and wheels for easy movement. 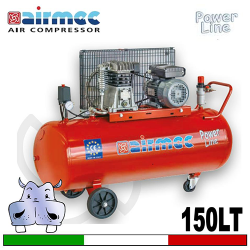 The automatic operation is regulated by pressure switch and check valve. 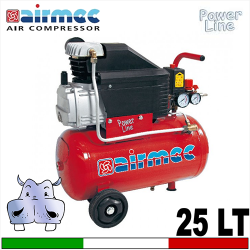 Suitable for tire inflation, both for cars and motorcycles, for home and gardening.